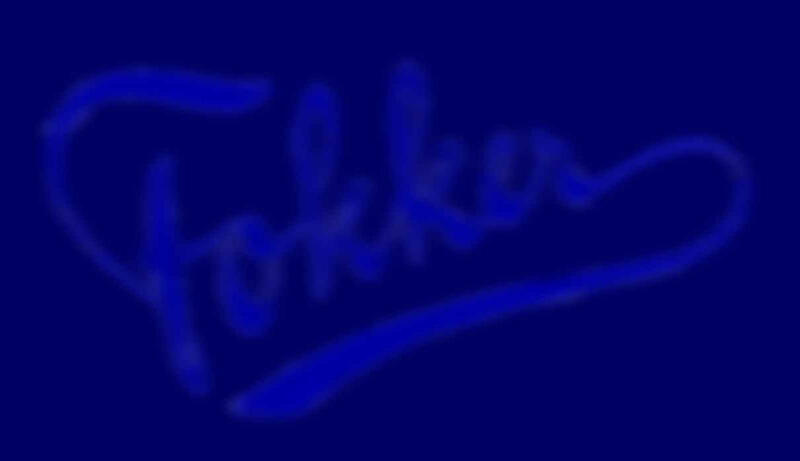 The Fokker F.6. parasol-wing monoplane fighter was developed in the Netherlands and tested by the USAAS as the PW-5. It ordered 10 more. The typeletter "F" was very remarkable because this was a fighter and Fokker normally used the "F" for civil passengerplanes. In this case the "F" probably stands for "Fighter". The F.6 was developed from the Fokker V.37. Two of these aircraft with the type indication V.40 with Wright-Hispano engines and two Browning machineguns were delivered to the U.S. Army Air Service in 1922. They were followed by 10 PW-5's, which was the USAAS indication for the F.6. 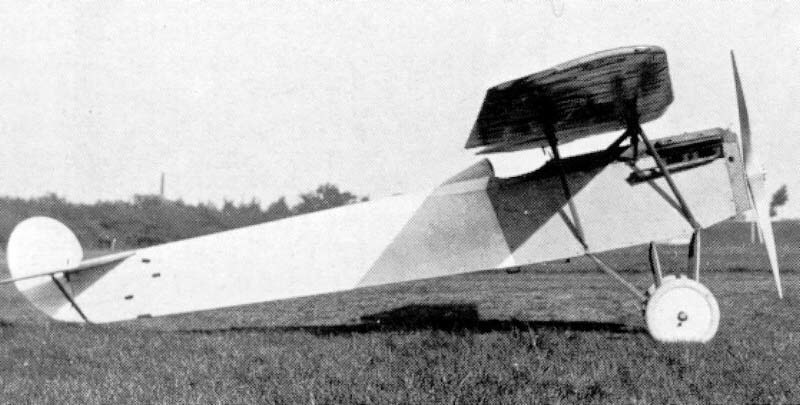 The structure was similar to that of the celebrated Fokker transports: a steel tube fuselage, and a thick cantilever wooden wing with horn-balanced ailerons.